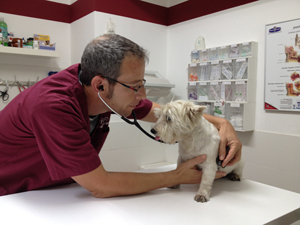 Performing a comprehensive medical examination where the pet is examined according to the requirements and regulations of the country of choice and route of travel. The purpose of the examination is first of all to verify that the pet is in good health and to ensure that the flight does not endanger him in any way. Secondly, the checkup will administer all the needed vaccines and preventive treatments which are required by the destination country and if the animal is also intended to return to Israel, making the necessary treatments for the return. 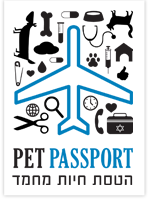 Finally, a veterinarian medical certificate will be issued, certifying the pet's health, which will enable the pet to enter the destination country.